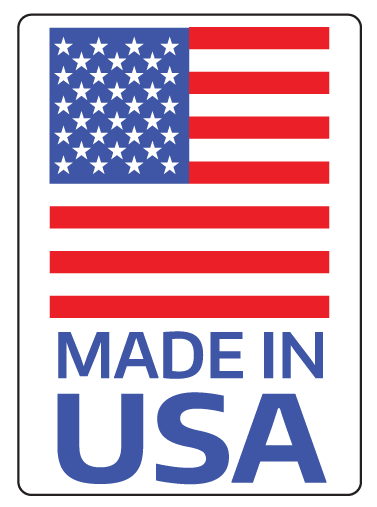 Price includes standard material and 1-color screen print. 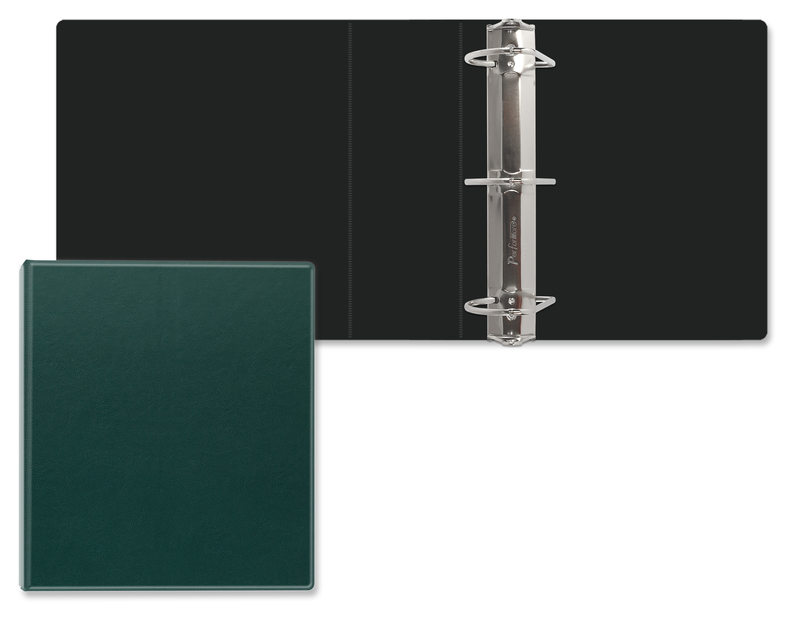 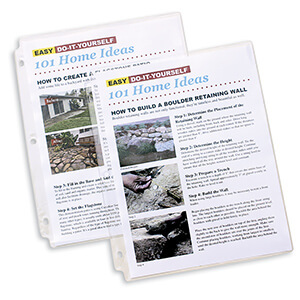 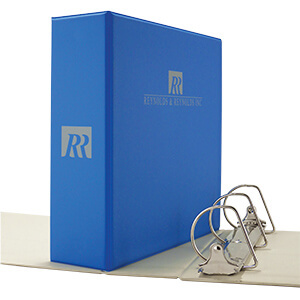 High quality vinyl ring binders make a great first impression and leave a lasting message. 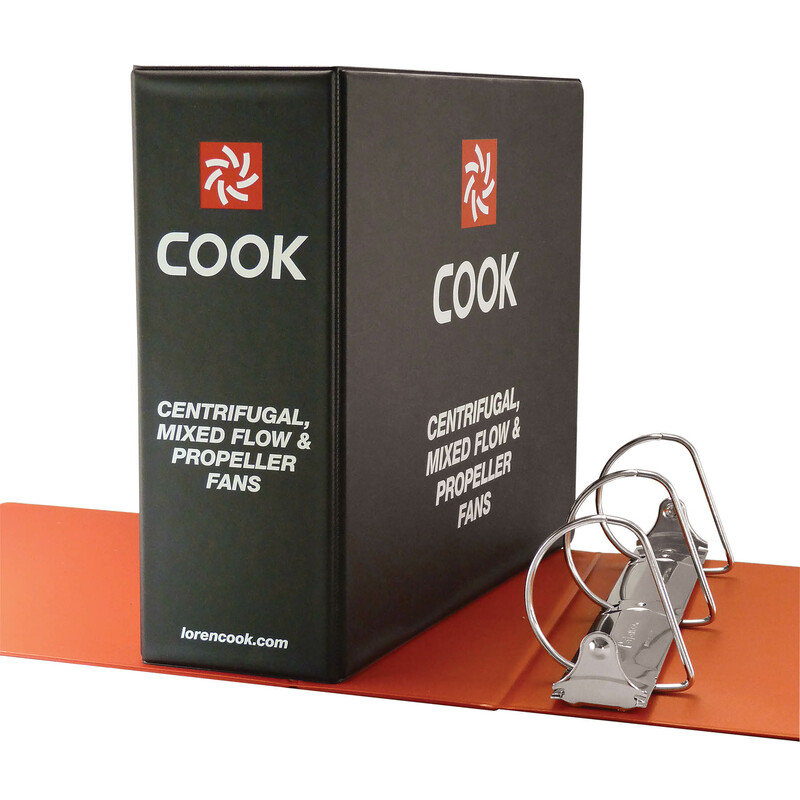 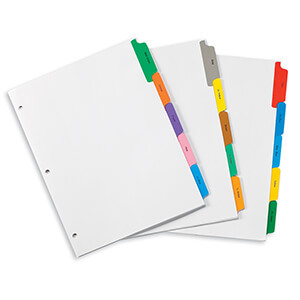 They have become an essential part of any office and with a multitude of colors to match any company logo, each binder is truly unique and assists in building a brand. 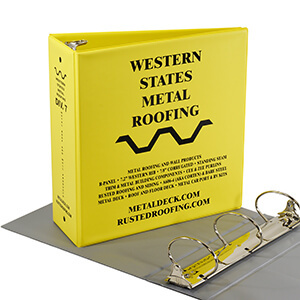 Designed for continual use - great for employee handbooks, safety or training programs, membership directories, owner manuals, sales guides and more. 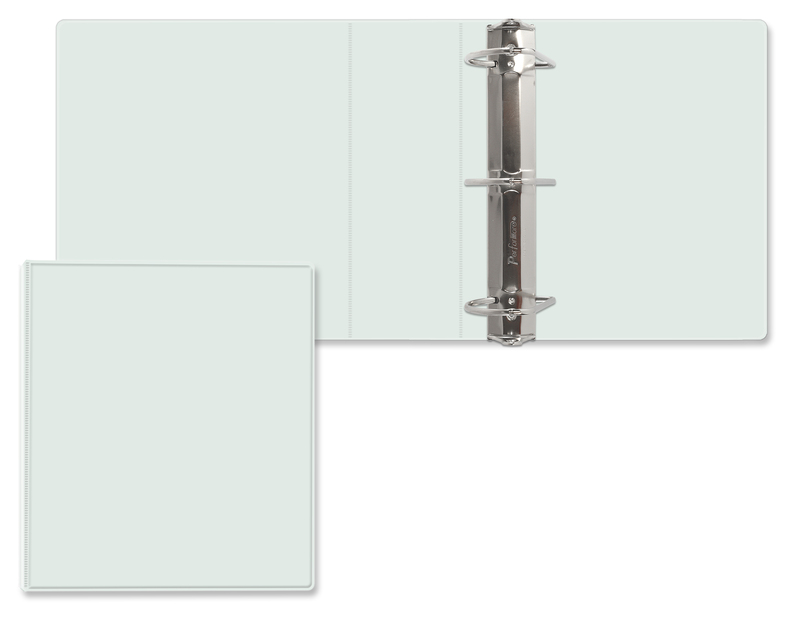 The 2919 ring binder utilizes 3" angle D rings which can hold 600 loose leaf sheets of 8-1/2" x 11" paper. 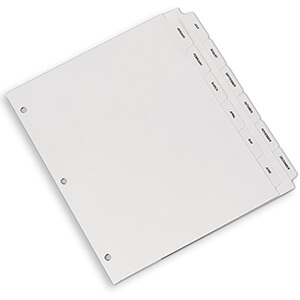 Spine - 11" x 3-3/4"
Running Charges $.15 (C) up to 10 square inches. 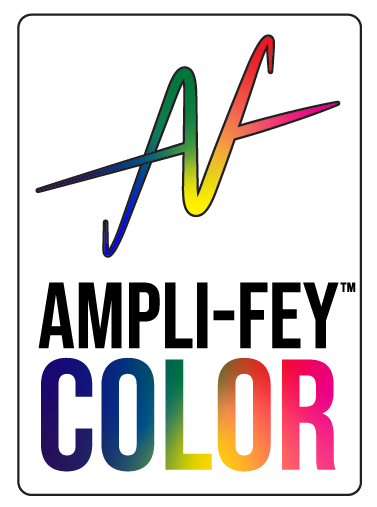 Color entrapment seals a full color paper insert behind a layer of clear vinyl. 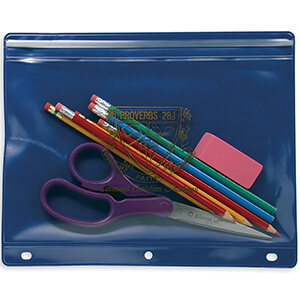 This layer of clear vinyl provides a glossy finish around the entire product which protects the "inside" printed piece of paper. 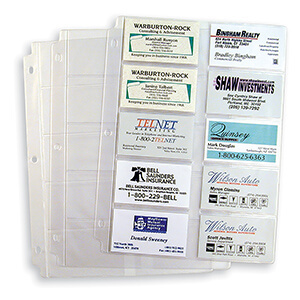 Paper inserts can be provided by the customer or we can print them for you.